Quilted with attractive diamond design and fitted with elasticated skirt. 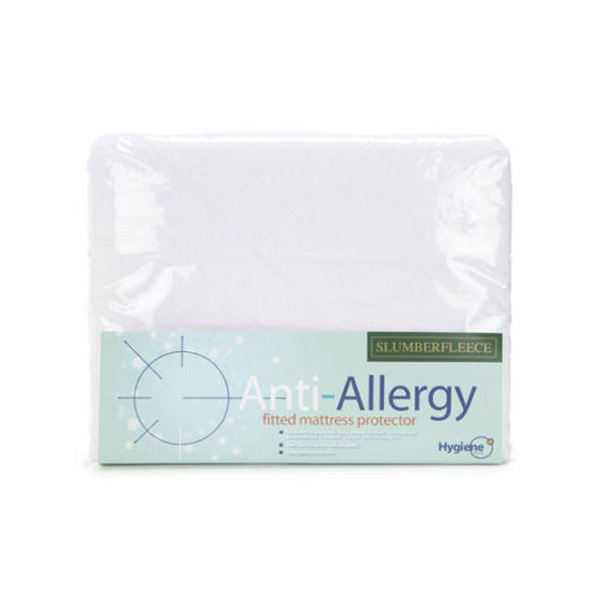 Filled with Hygiene Plus, anti bacterial, anti allergy soft hollowfibre filling. Proven to inhibit dustmites and certain moulds and bacteria. Inhibits allergens such as asthma, eczema and rhinitis. Long lasting protection. Safe. Odourless and environmentally friendly, luxury quilted cover protects and prolongs the life of your mattress.